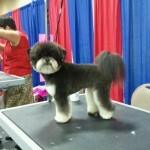 Extra special attention for a desired trim on your Designer Dog! 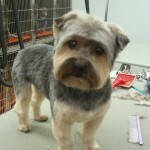 Its our pleasure to give you that special look to your mix breed. 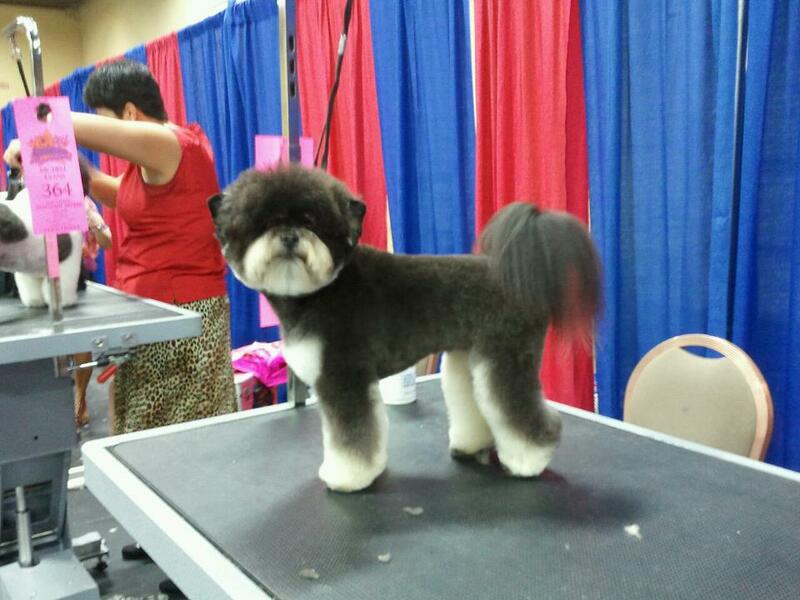 We are able to help guide you on new and exciting trims that gives your pet that unique and fun look! We specialize in scissor trims! All dogs are hand and fluff dried. Full hand scissor trims…..Our Specialty! 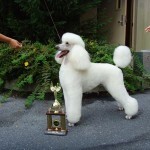 Pets will receive a full shower bath with only premium shampoo and conditioners that relate to your pets coat needs. Medicated, Hypo-allergenic, and flea treatment are available. 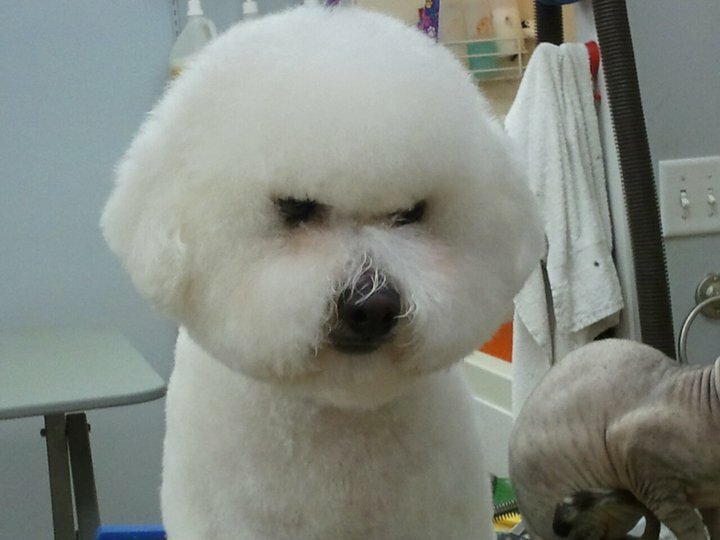 All pets are hand and fluff dried after their massage bath. 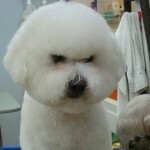 De-shedding for those double coated and short hair pets. 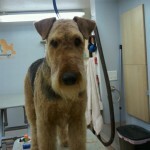 Skin and coat conditions are monitored at each groom and proper grooming techniques and shampoos are offered as needed. 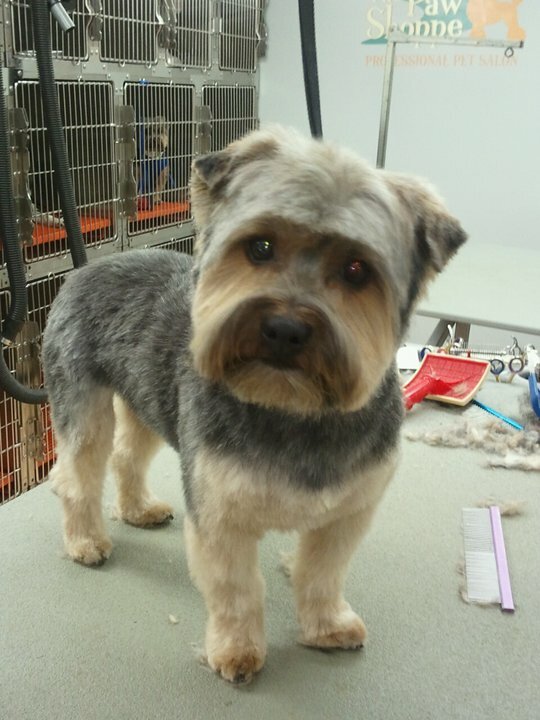 We offer expert advise on products we have for your pets special needs. Using the wrong products, washing to often or not often enough, even diet can cause health, skin and coat problems. Convenient hours available with most visits completed within 2 hrs. and ready for pick-up. 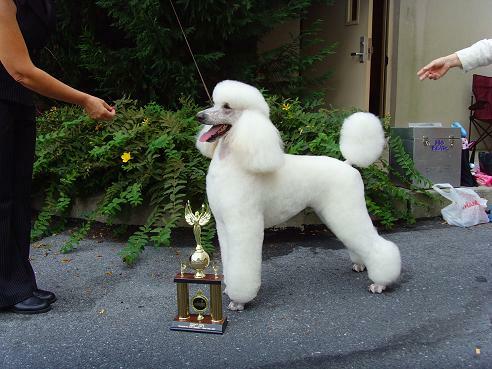 We are here for your pets health and safety, skin health is important and dematting a severe coat is not an option at Blue Ribbon. 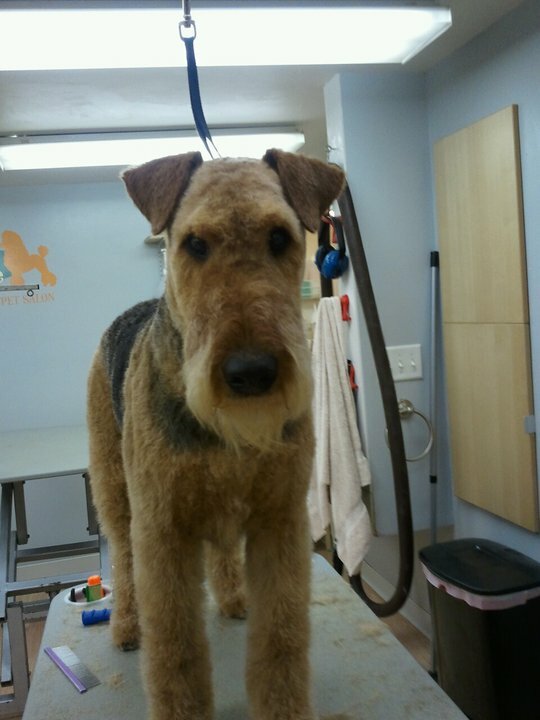 We offer brushing between grooms, education on “at home” grooming tips as to prevent future coat tangles, also proper trims for your pets lifestyle!